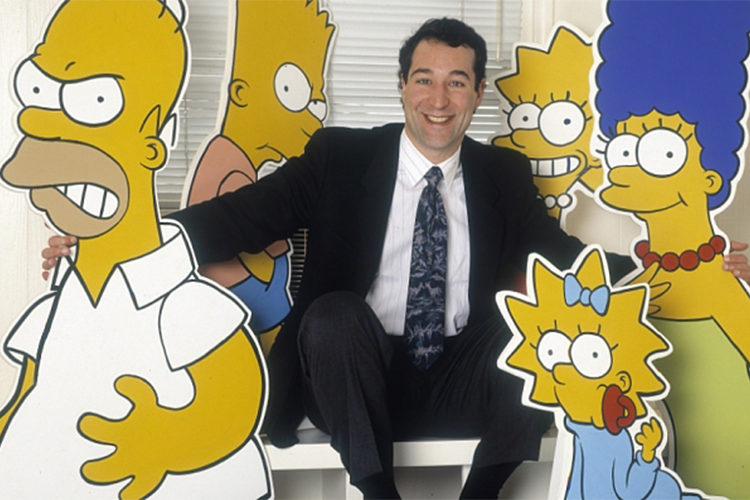 This year, Sotheby's will hold 11 sales which feature the 114-lot collection of Simpson's co-creator Sam Simon, which has a total high estimate of $11.3 million. 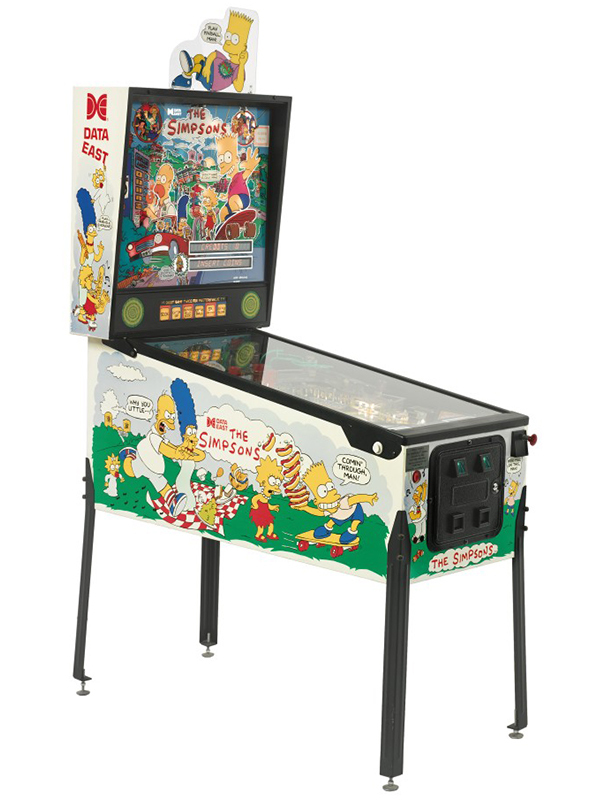 Included in the sale will be Simpsons memorabilia that is sure to send fans worldwide into a frenzy. 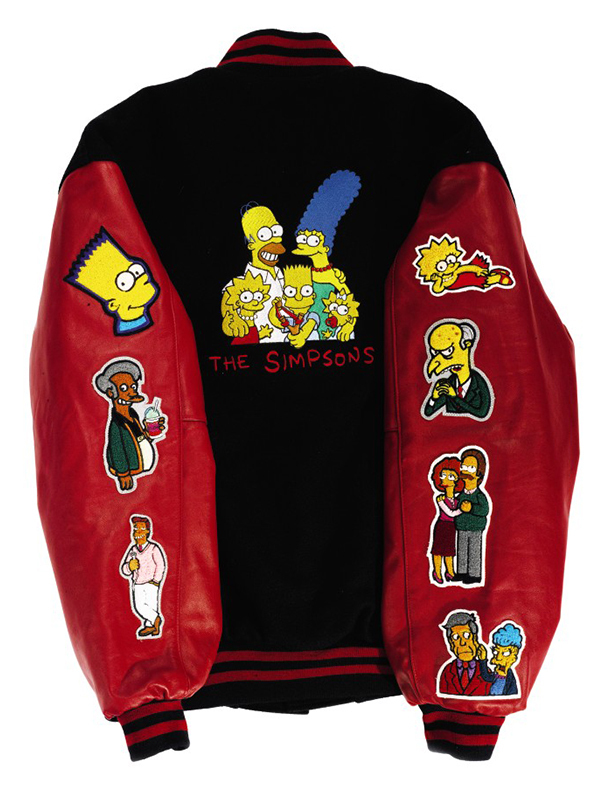 Star lots include a Simpsons pinball machine, a varsity jacket embellished with a host of Simpsons characters as well as original, signed comic drawings. As well as these Simpsons pieces, Simon's collection include pieces which capture his life surrounded by famous figures from the arts. His mother was a gallerist, and through her he met such icons as Andy Warhol, Claes Oldenburg and John Baldessari. Simon's talents as an illustrator were spotted early. As somewhat of a child prodigy, he had lunch with Walt Disney, who predicted that Simon would become a huge talent. As well as illustration, he also wrote and produced for some of America's biggest television shows, including Cheers and The Drew Carey Show. Outside of television, Simon was a boxing fanatic, and at the age of 40 he managed boxer Lamon Brewster, who went on to win the 2004 World Boxing Organisation heavyweight championship, under Simon's management. His collection includes 19th-century bronzes by Auguste Rodin, George Nakashima design furniture, Mel Ramos' pinups and works by Ed Ruscha. The proceeds from the sale will benefit the Sam Simon Foundation, which he set up to provide mobile veterinary clinic to the residents of L.A. Simon, who passed away earlier this year of colon cancer, was noted for his charitable work which included funding marine projects and vegan food banks in the Los Angeles area. Search Sothebys on Barnebys here.